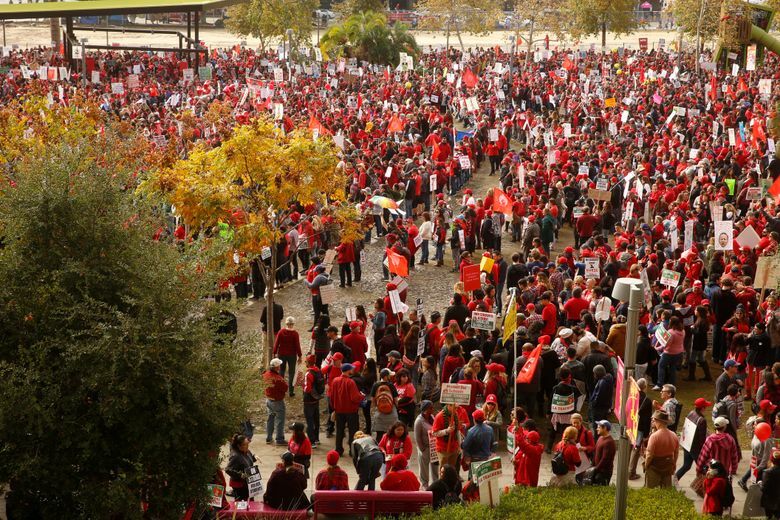 The ratio of students to teachers is at the heart of the strike in Los Angeles. While many believe smaller classes are better, studies are mixed on exactly how much that can improve academic outcomes, considering the cost. 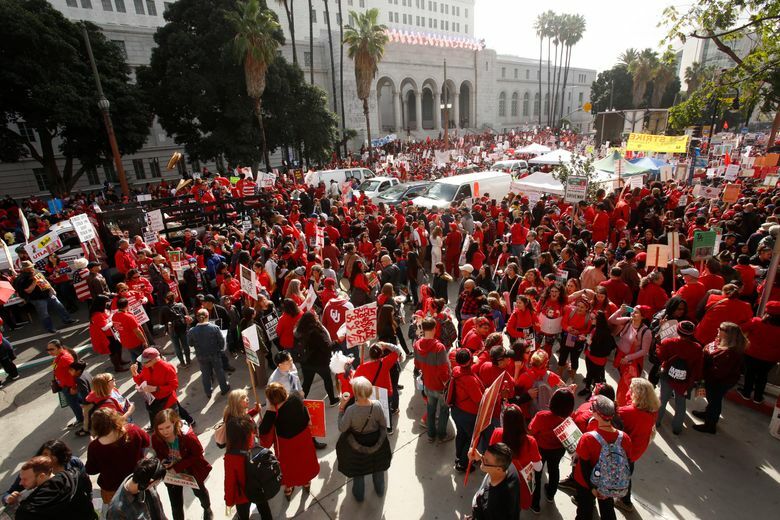 LOS ANGELES — Most educators and parents see class size as an indicator of a quality education and have made it a priority in teacher strikes across the United States in the past year, but its effectiveness is still up for debate. 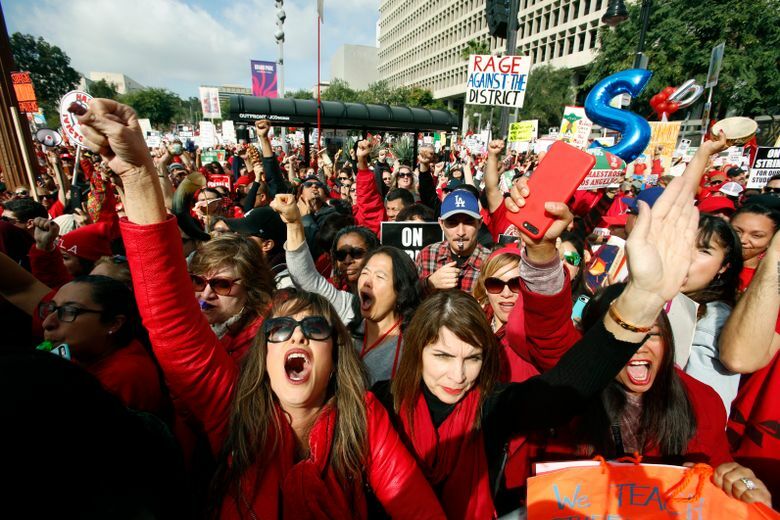 The ratio of students to teachers is at the heart of a teacher strike in the nation’s second-largest school district, where tens of thousands of Los Angeles educators walked out Monday, Jan. 14. Teachers have complained about having kids sitting on window sills or the floor of overcrowded classrooms that can push past 45 students.